Bring the arctic to your holiday display with our adorable, Cuddly plush polar bear standing over 6.5' length on all four paws. 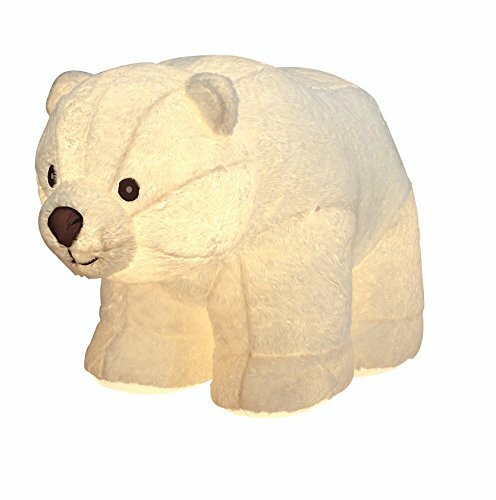 This plush polar bear is weather resistant & constructed for both indoor/outdoor use. It inflates/deflates quickly making set up & storage simple. If you have any questions about this product by VIDAMORE, contact us by completing and submitting the form below. If you are looking for a specif part number, please include it with your message.